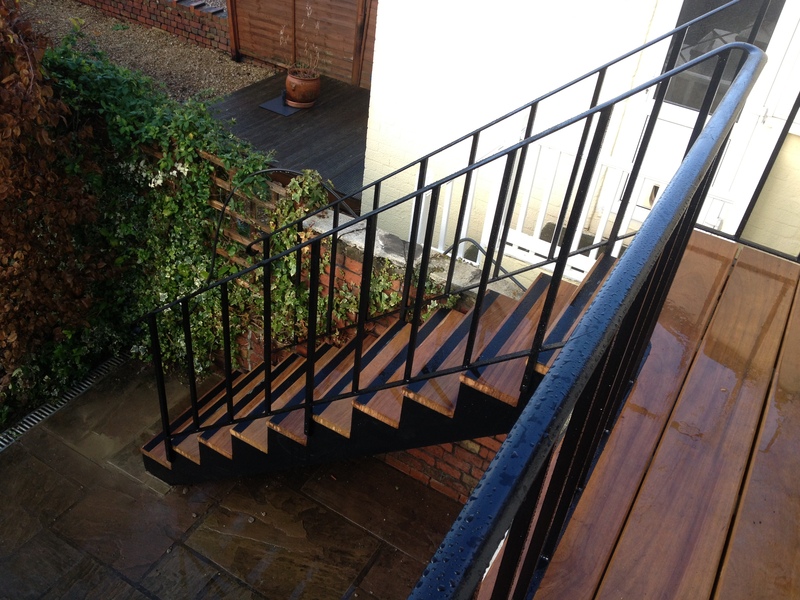 Classic Ironworks will manufacture and install your wrought iron staircase to your exact design and specification. 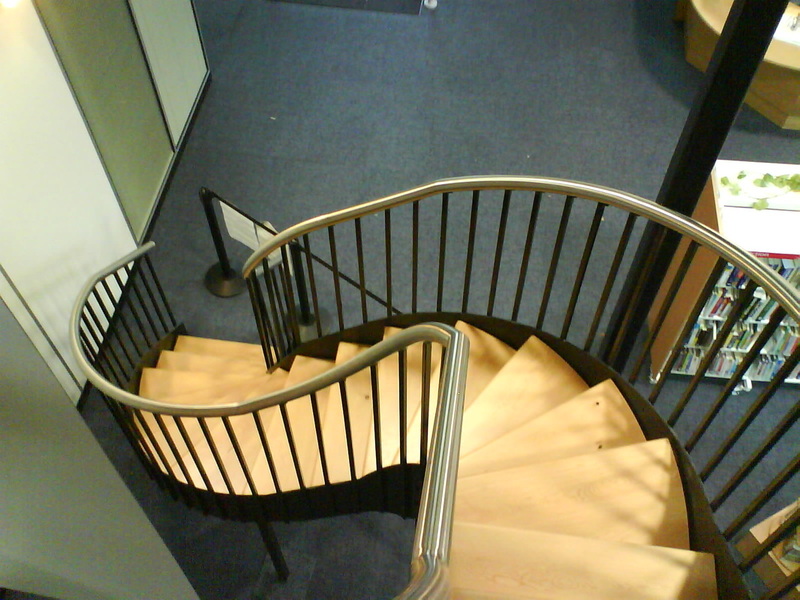 We specialise in designing and installing bespoke wrought iron staircases. 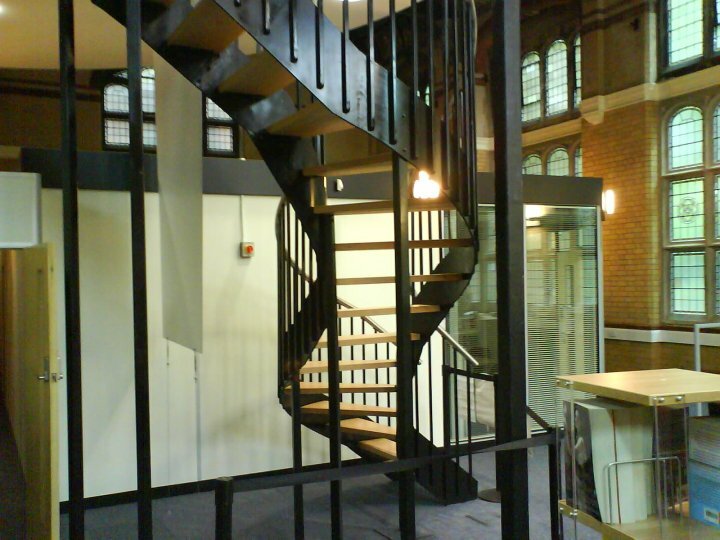 We are able to match the design style to any existing ironwork or architecture in the property and work closely with the client to ensure we meet their exacting standards. 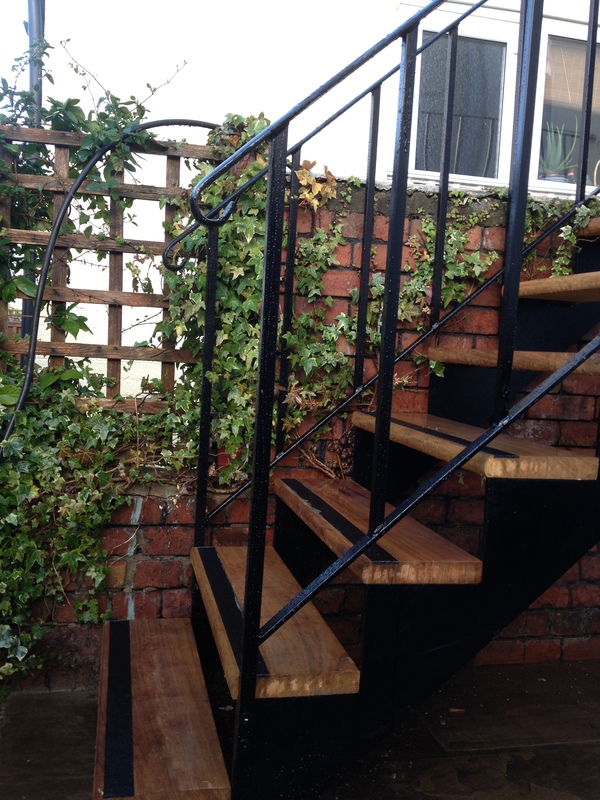 Our designer will work from images or photographs, another wrought iron staircase nearby or we can provide designs both Victorian and modern to suit your taste and your property. Everything is bespoke, so you can even blend styles; mixing Victorian and Edwardian, Art Nouveau with Art Deco, or old with new. 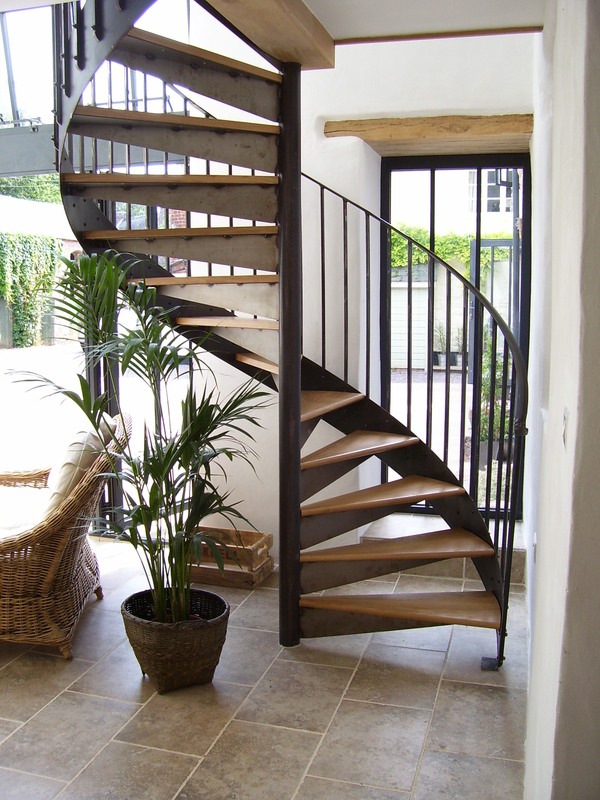 You can also blend materials as we work with wood, steel and glass as well as ironwork. 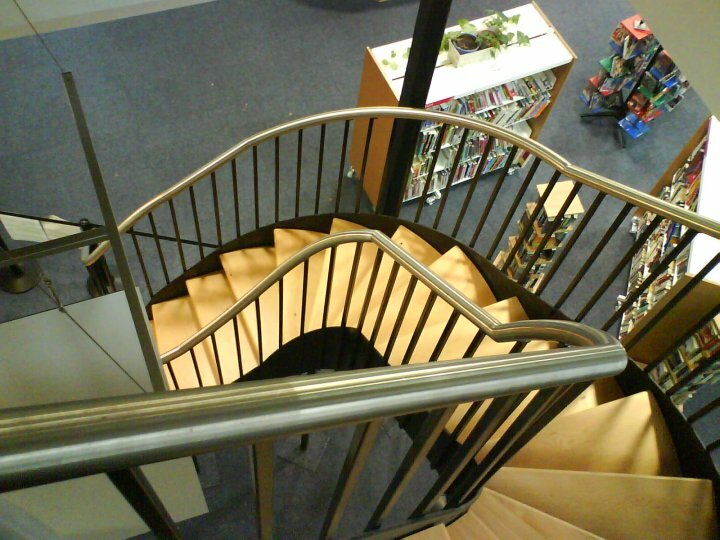 We specialise in designing and installing bespoke wrought iron spiral staircases. 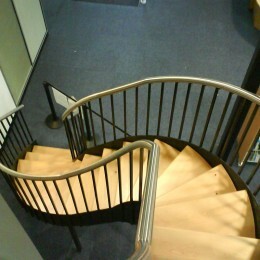 We can match these to existing patterns or create a brand new design in either a modern or classic style. 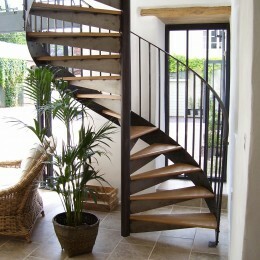 We recently added a spiral staircase for Mill House Retreat, allowing improved access and creating a stylish feature. The client was very happy with the work we provided – please read the testimonial they sent us. 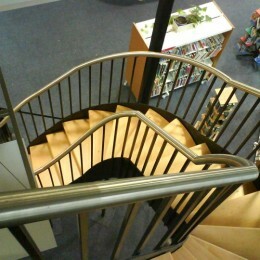 Staircase allowing access to a new curved gallery at Trinity Road Library, Bristol. 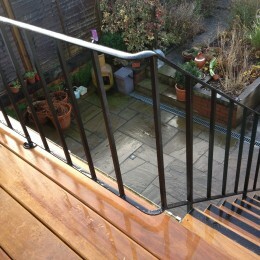 Including steel and glass balustrade. The timber stair treads are made of Douglas Fir. 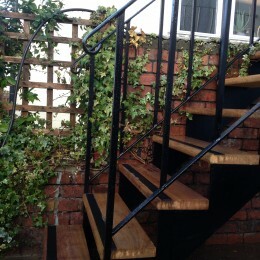 A Garden staircase in Bristol, which allows access to the garden of a listed building, down an iron staircase with Iroko hardwood treads. 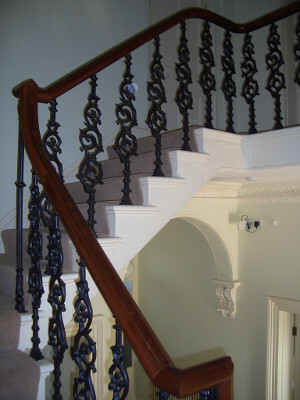 For your wrought iron spindles, also known as wrought iron balusters, you have a wide choice of plain or ornate and we will find the right design that is in-keeping with your choice of wrought iron staircase. You can show us images or explain what you are looking for and we will design around that, refining the designs until you are 100% happy with them. 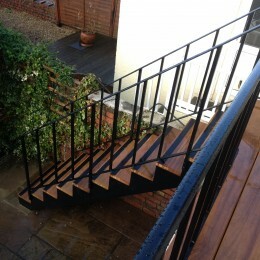 When thinking about wrought iron balustrades there are no rules that need to be conformed to. 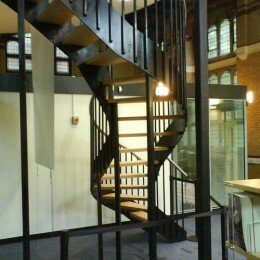 Iron work can be mixed with glass, steel can be mixed with wood. 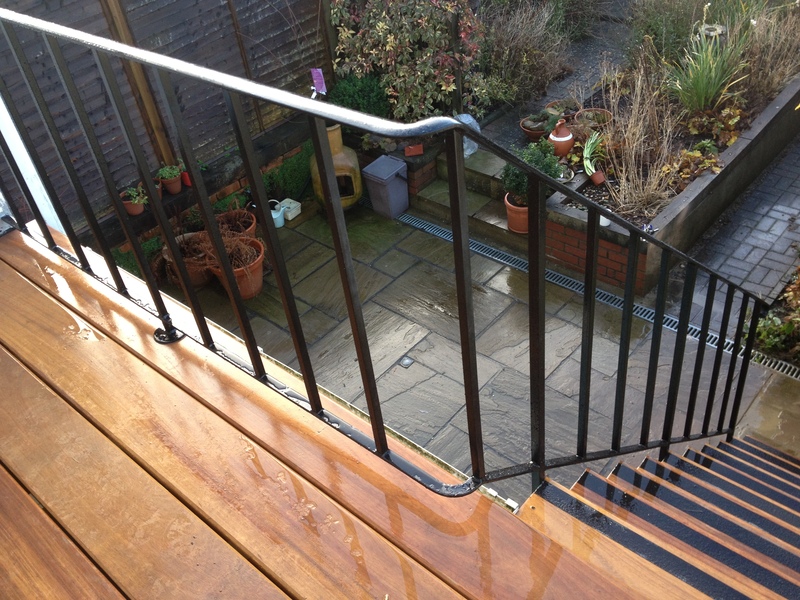 Your wrought iron balustrade can just as easily be made of steel or wood. We offer the complete manufacture and design service so anything and everything is possible.